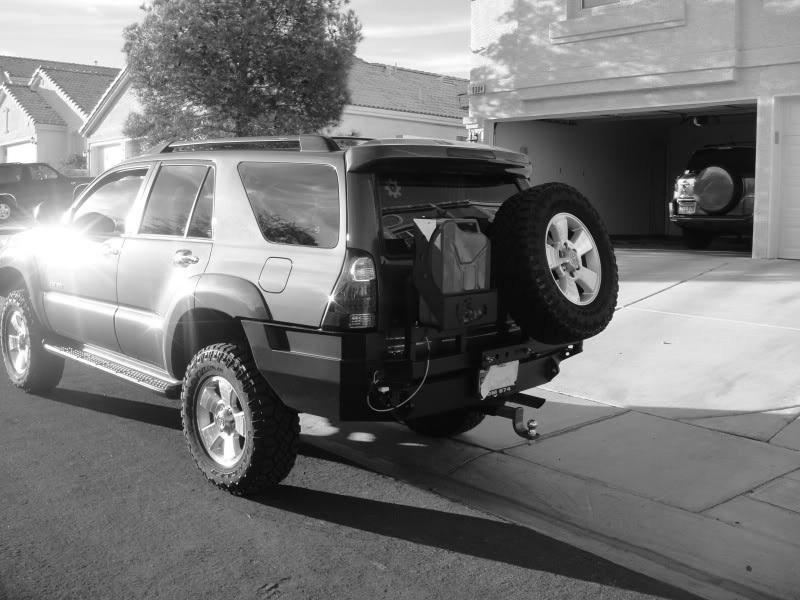 With the strong desire to add off-road capabilities to my 2006 4Runner, I set about looking for a replacement rear bumper that could handle the rigors of trail and off-road work. While several specialized companies do already make these bumpers from steel plate stock, making my own is more fun. With that in mind, I set out to design and build a new one from steel, utilizing a local waterjet cutter for fabrication and using a handheld 3D scanner that had been loaned to me. After disassembling the rear bumper cover of my truck I 3D scanned all the frames and mounting points to see where I might be able to mount a new bumper. Through combining several scans from the DPI8 to create a full picture of the car's frame and body I will begin the process of designing a new bumper to allow for precise and (hopefully) easy fitment. The composited 3d scans, as shown in Rhino 3D.